millions of nuts, cutting rings and sewing machine spools each year. All on schedule and to the very highest quality standards. the materials we use in numbers. Fast, flexible and always in outstanding quality: cold-pressed and hot-pressed parts from Steiner have been impressing industry customers across the world for over a century. Whether standard parts or customized exactly according to drawings – precise production is our motto. Always – and right down to the smallest detail. To do this, we use pioneering production methods: our machinery includes the latest fully automated extruders, CNC lathes and automatic lathes, rotary transfer machines and automatic threading units. We developed and built many of these ourselves, meaning our customers benefit from the latest technology and our unique expertise on all aspects of cold pressing and hot pressing steel and stainless steel. 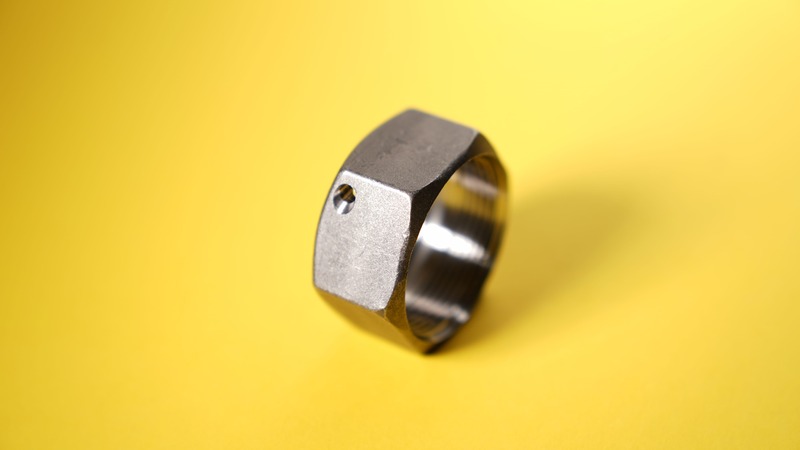 Union nuts in high-strength steel and stainless steel by Steiner have proven themselves a billion times over, for example in hydraulic screw connections. They are the first choice for demanding industrial production applications across the world. 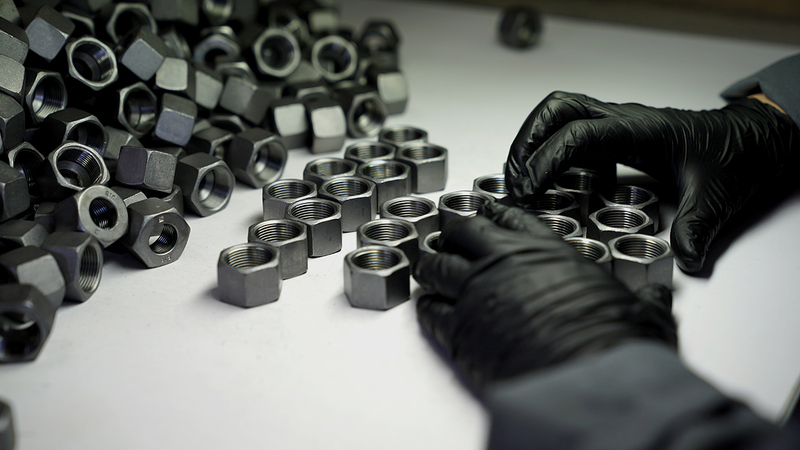 The nuts are manufactured using cold or hot pressing. 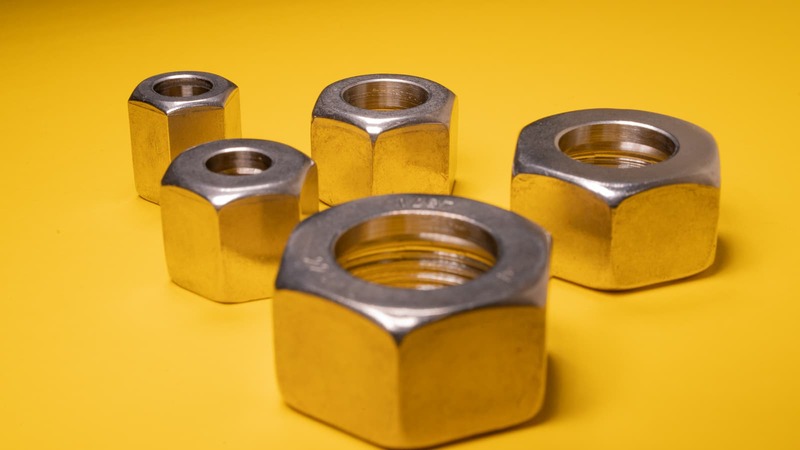 Wire nail nuts (or tapered nuts) are used predominantly in the hydraulics industry. Steiner produces cold-formed and hot-formed wire nail nuts made from steel according to specific customer specifications for widths across flats of 14 to 60. Cutting rings are at the heart of every cutting ring fitting, which means accuracy and reliability are absolutely essential. 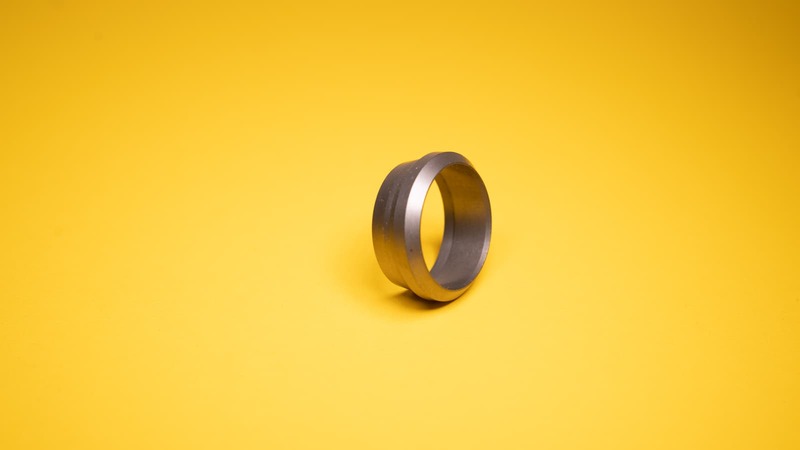 Our cutting rings are manufactured from steel and stainless steel up to diameters of 49 mm using state-of-the-art CNC multi-spindle lathes. Tested quality. Faultless and good. In quality assurance, we make no compromises.